G2 Crowd, the world’s leading business software review platform, today released the Fall 2017 CRM All-in-One Software Grid report to help businesses make the best CRM all-in-one technology buying decision. ActiveCampaign and Agile CRM were named Leaders in the report, receiving a strong customer satisfaction score with a large market presence. Hatchbuck, AllProWebTools, Streak, AddressTwo, ONTRAPORT, BigContacts, Mothernode, GleanView, PlanPlus Online, WORK[etc], MDC DOT, and VipeCloud were named High Performers in the report, earning strong customer satisfaction marks with smaller market presence scores. ActiveCampaign earned the highest overall satisfaction score while InfusionSoft earned the highest overall market presence score. Quick and simple setup — According to user reviews, a good CRM all-in-one software solution not only has a simple and clear setup process, but is also quick to set up. Users look for CRM all-in-one software that will help their companies hit the ground running quickly. Support — Users were satisfied with products offering high-quality customer support. In addition to timely responses, users said they value customer support reps who have the ability to address a wide range of custom issues, with a robust working knowledge of their software. 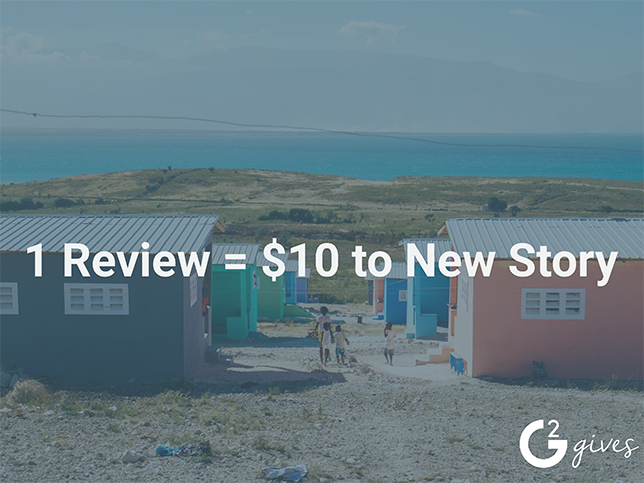 The report is based on more than 1,116 reviews written by business professionals. Of the 1123 products listed in G2 Crowd’s CRM All-in-One category, the ranked products each received ten or more reviews to qualify for inclusion on the Grid.